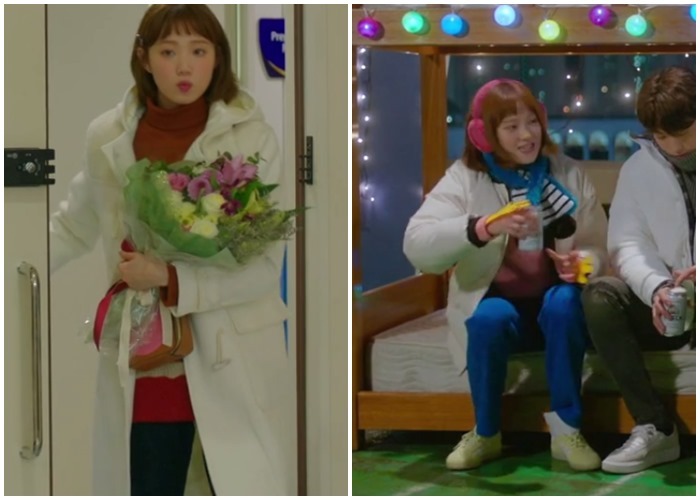 When I was watching “Weightlifting Fairy Kim Bok Joo” I noticed that the main character has a huge number of coats and jackets. I don’t know if I have had so many in my whole life. All styles and colors. I didn’t know how to put all these pictures together, so I decided to do it by color. 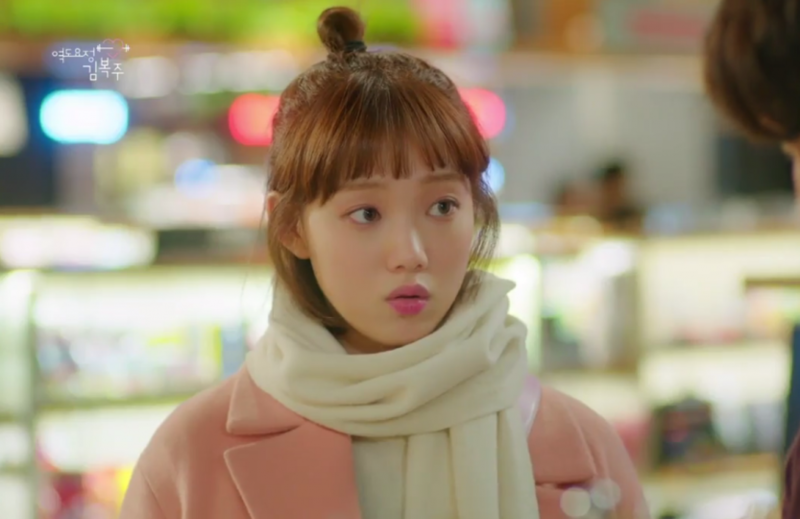 My favorite coat is obviously the pink one. I’ve been looking for the perfect one for some time now, but it’s very difficult. This is my Holy Grail. 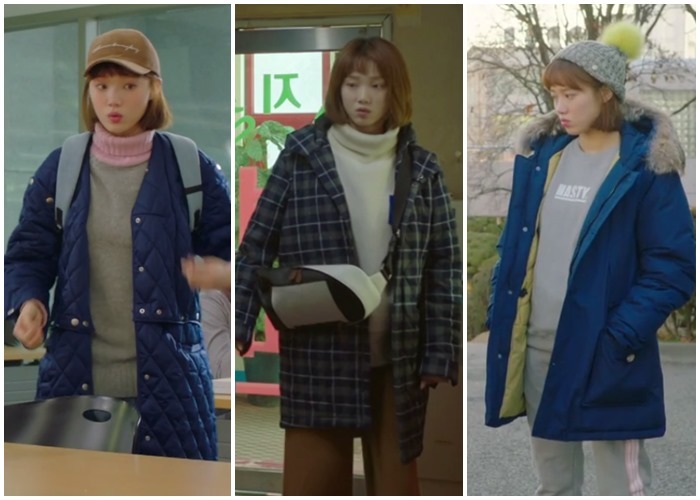 Autumn is already here so you can look for some inspiration in Kim Bok Joo’s closet.